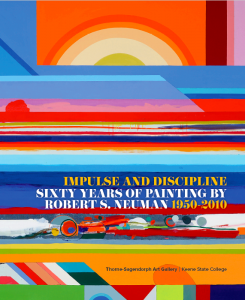 On October 13th, the Thorne-Sagendorph Art Gallery will unveil the new exhibition Unboxing Bob, a companion exhibition toRobert S. Neuman: Impulse and Disciplinewhich is currently on display. Unboxing Bob “unpacks” Neuman’s home and studio to examine his artistic vision through his own objects, images, and ideas. 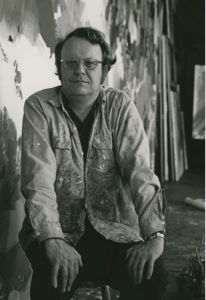 The exhibition will feature his studio tools and supplies, sketches, teaching materials, correspondence, jewelry-making and artworks.